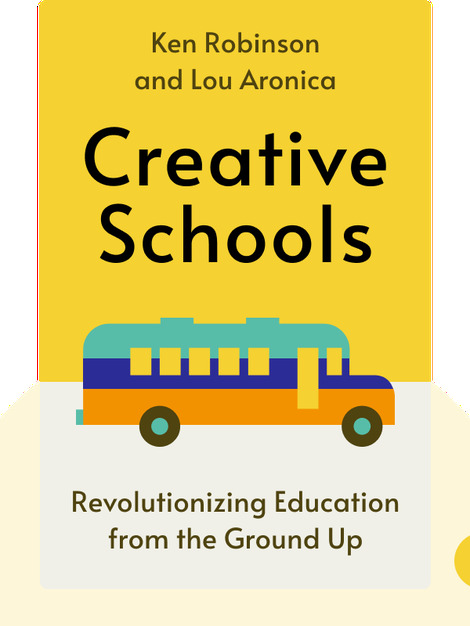 Creative Schools (2015) is a guide to transforming education. These blinks break down every aspect of education from its history to the essential needs of students. 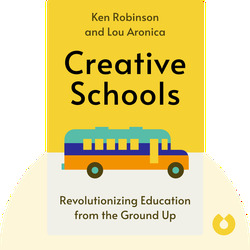 They also illustrate the ways in which all people can help kids get the schooling they need to succeed in a rapidly transforming world. Lou Aronica is an American editor and publisher who’s written four novels and is the co-author of several works of nonfiction.